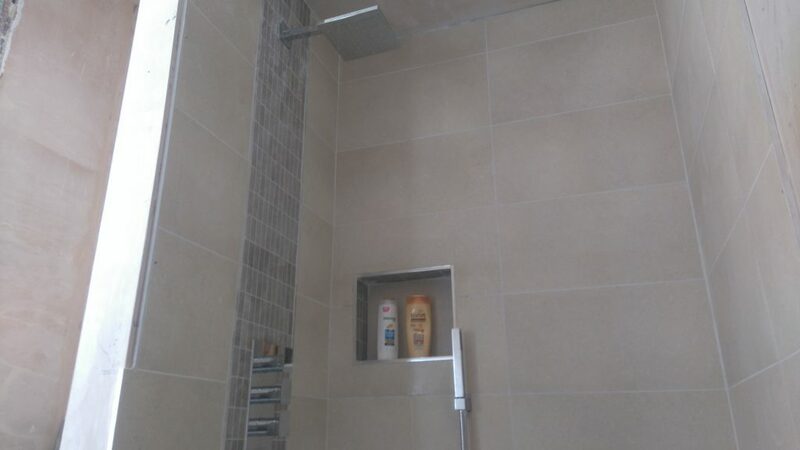 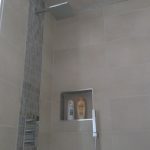 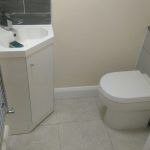 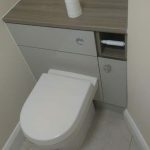 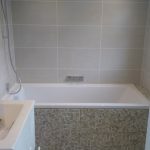 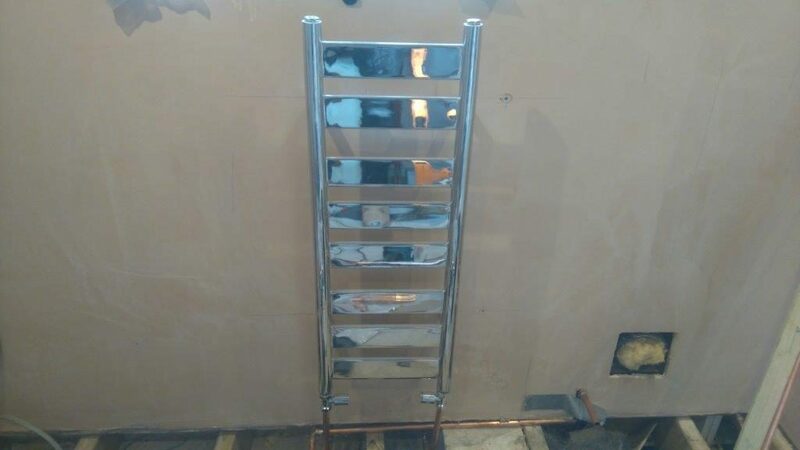 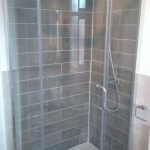 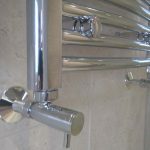 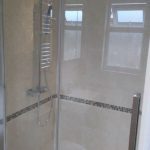 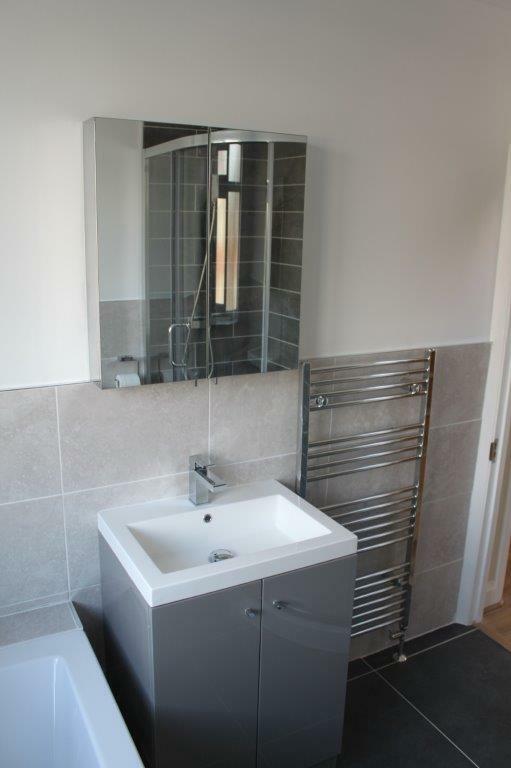 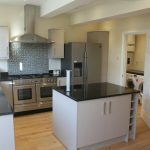 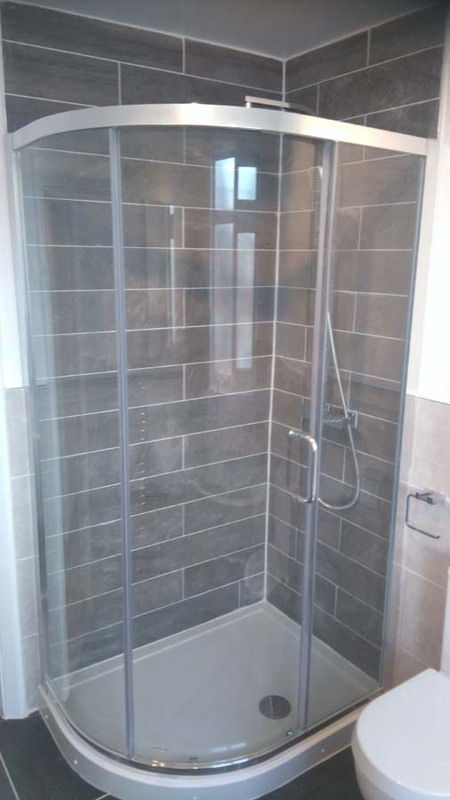 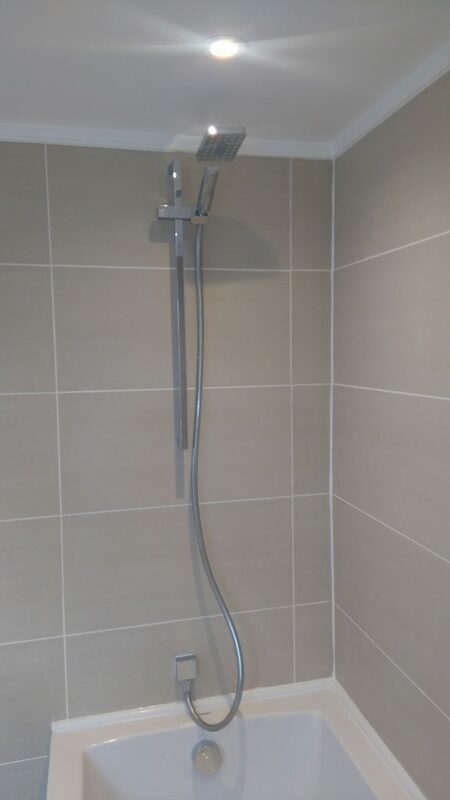 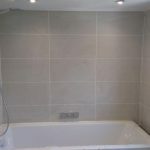 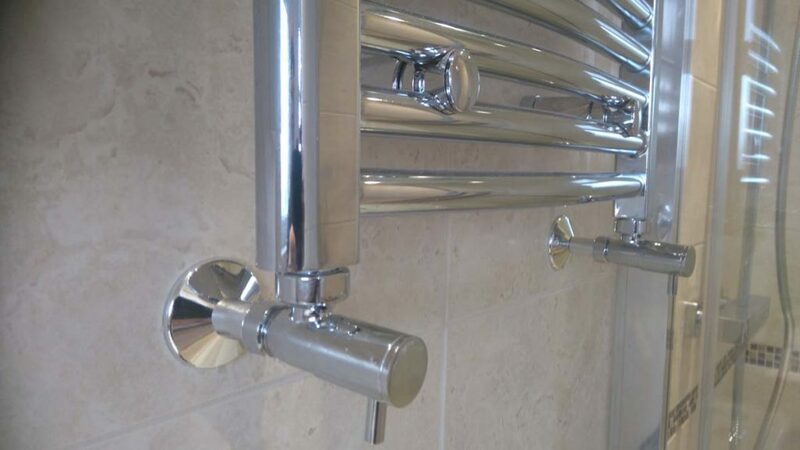 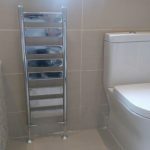 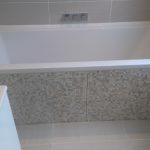 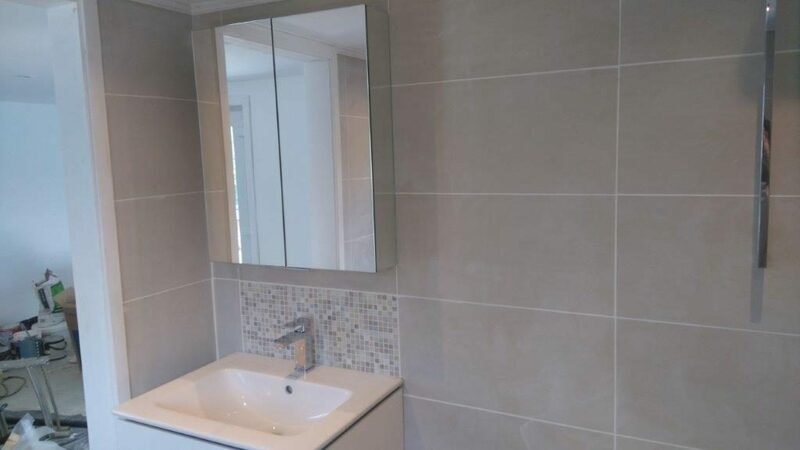 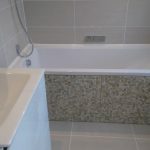 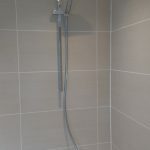 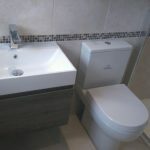 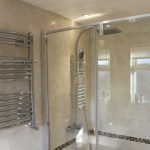 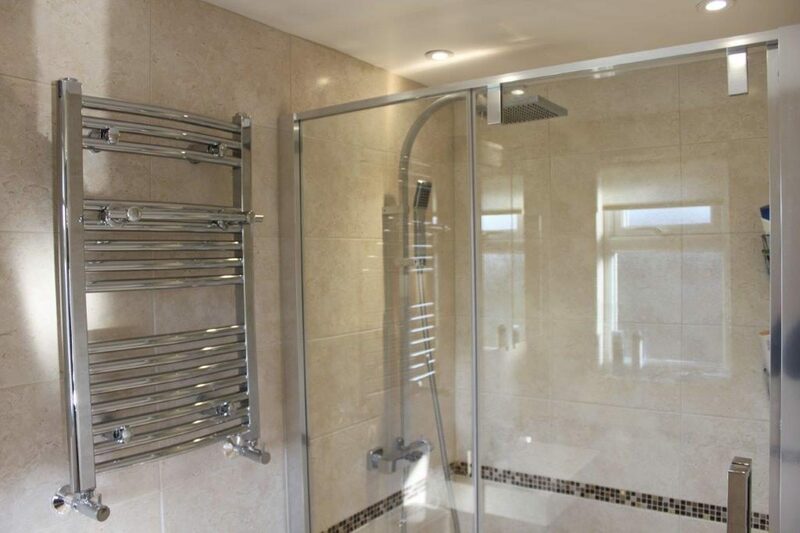 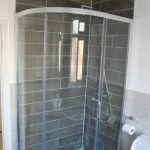 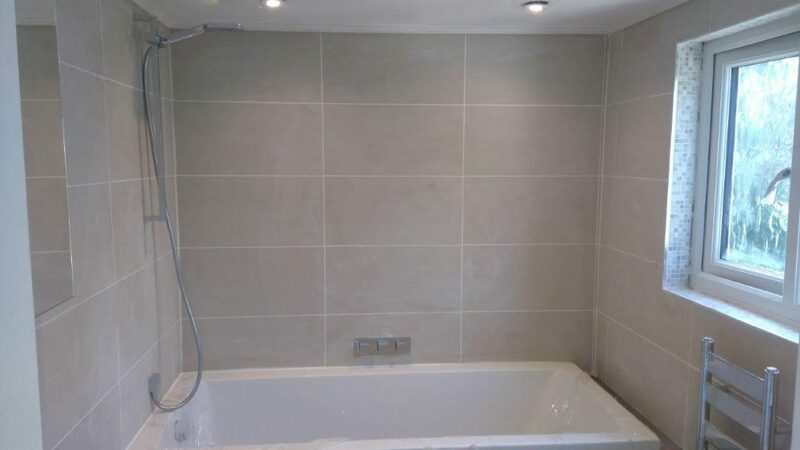 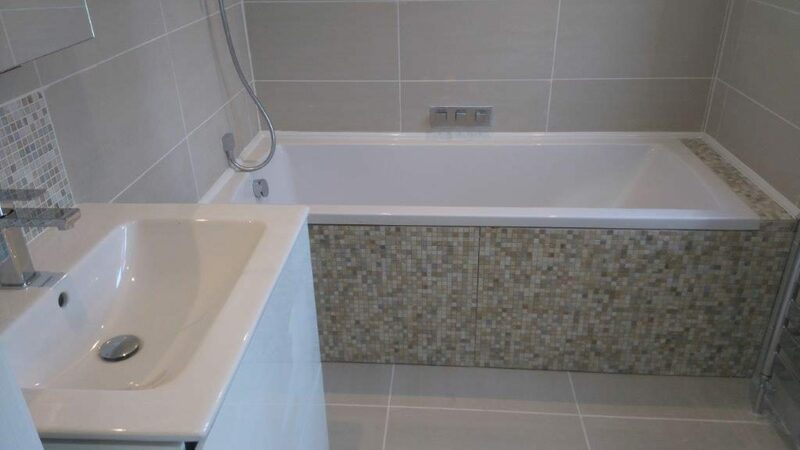 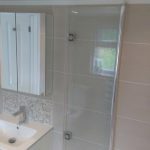 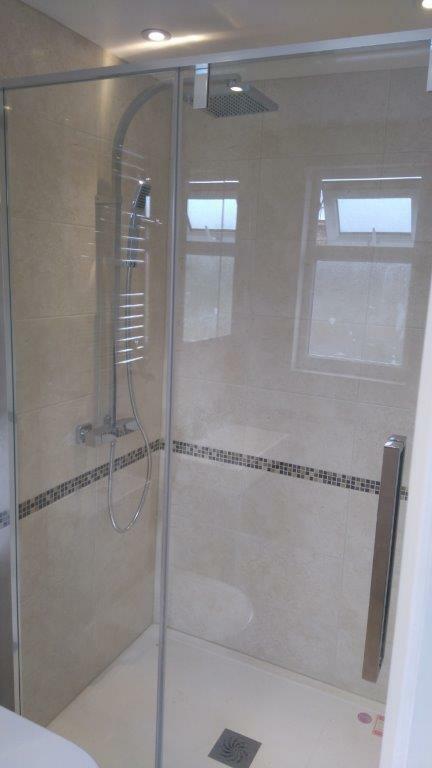 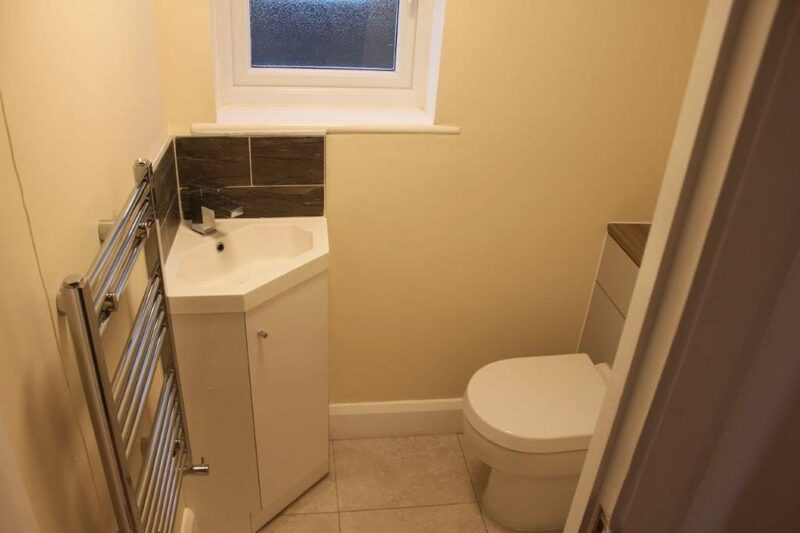 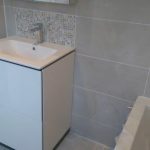 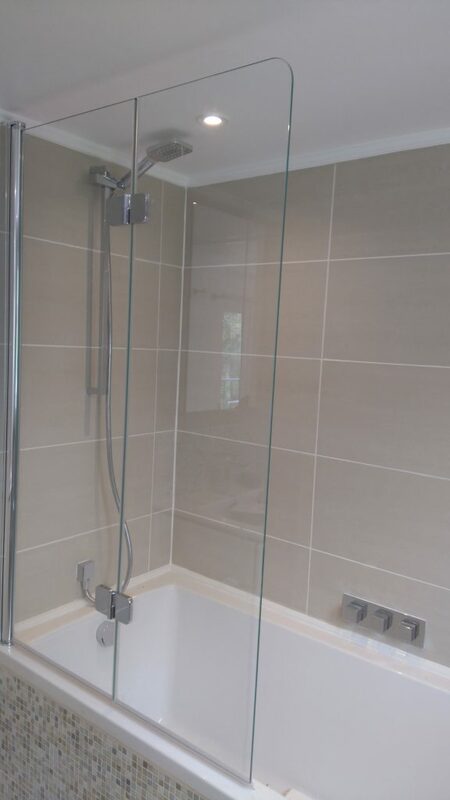 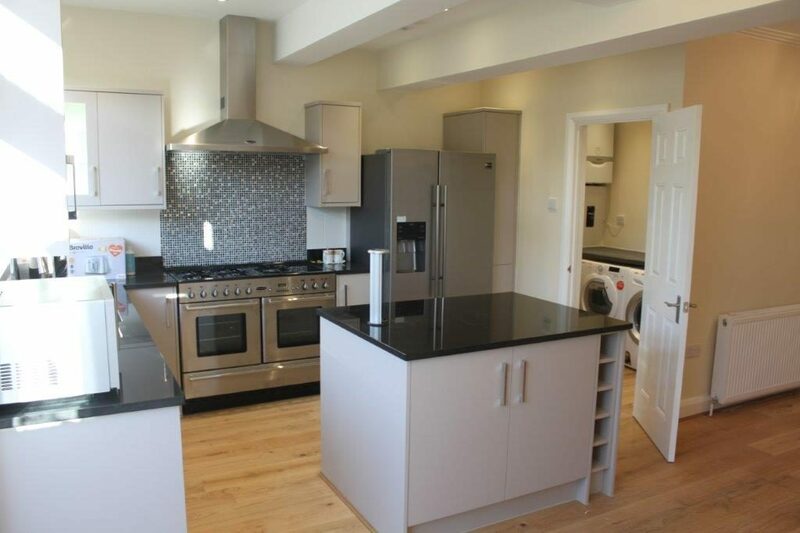 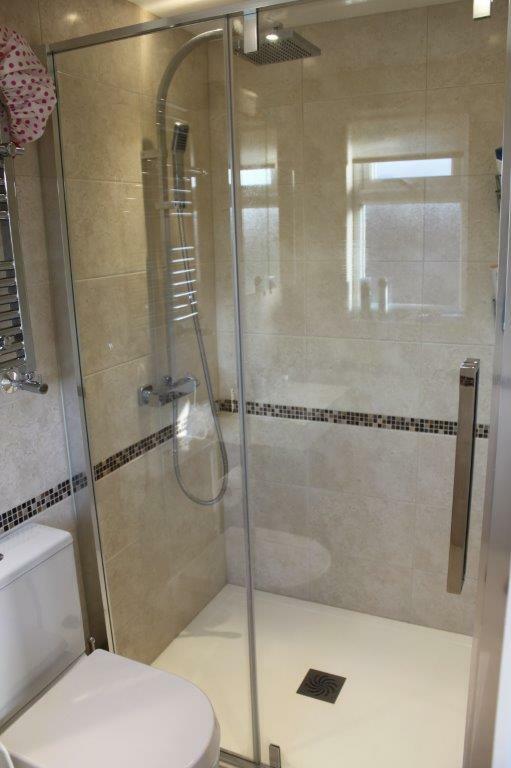 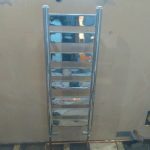 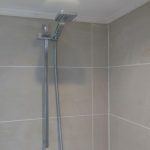 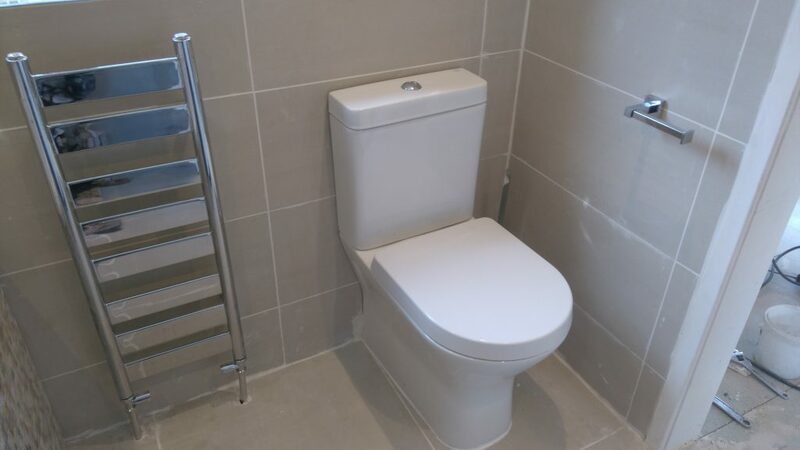 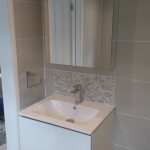 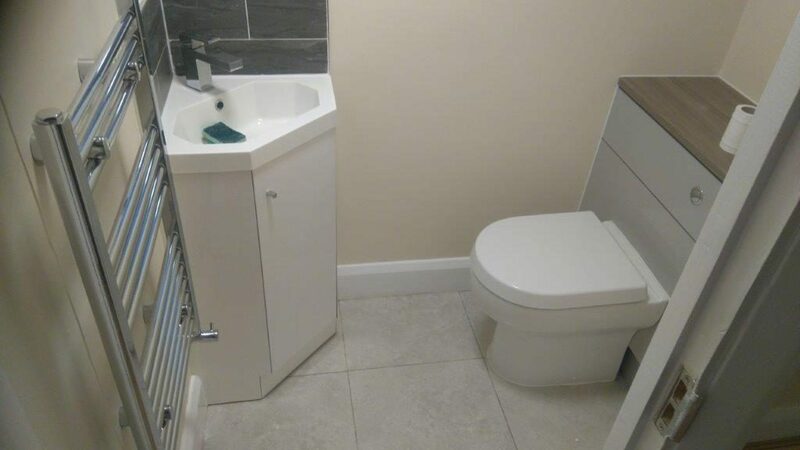 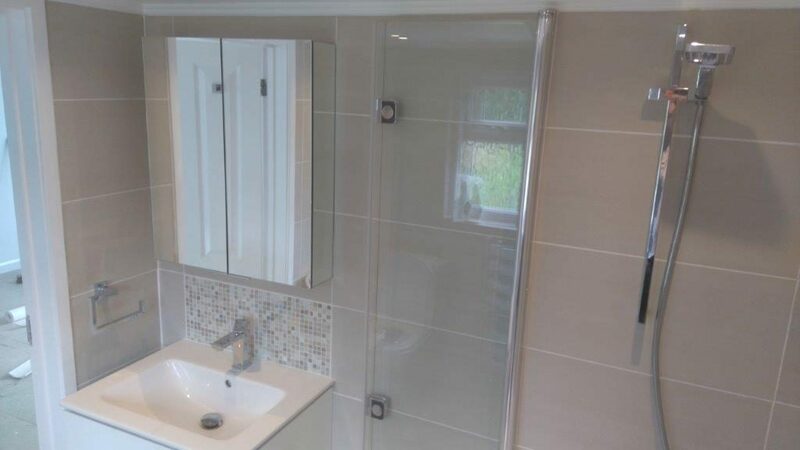 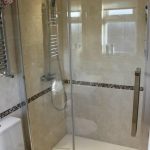 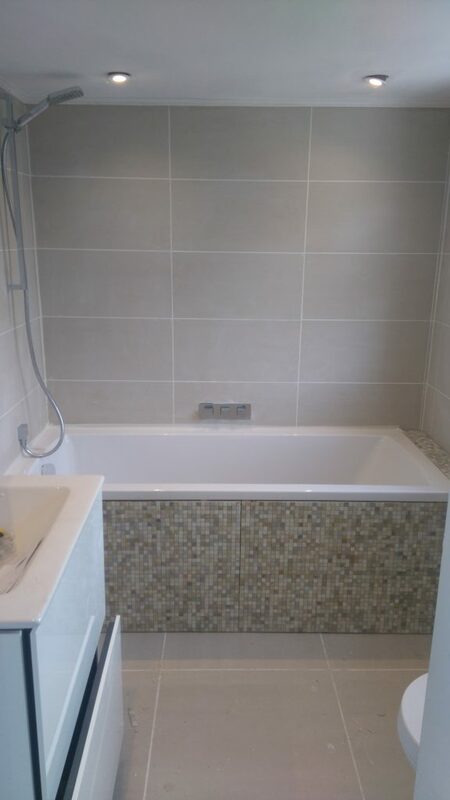 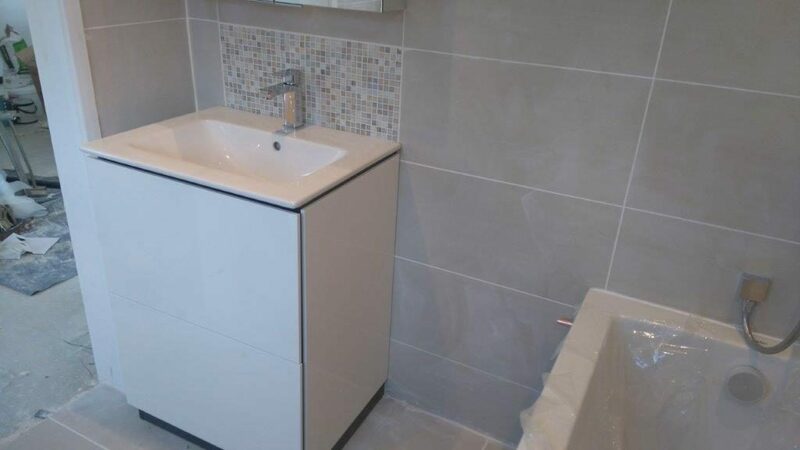 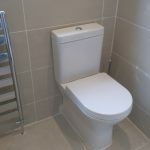 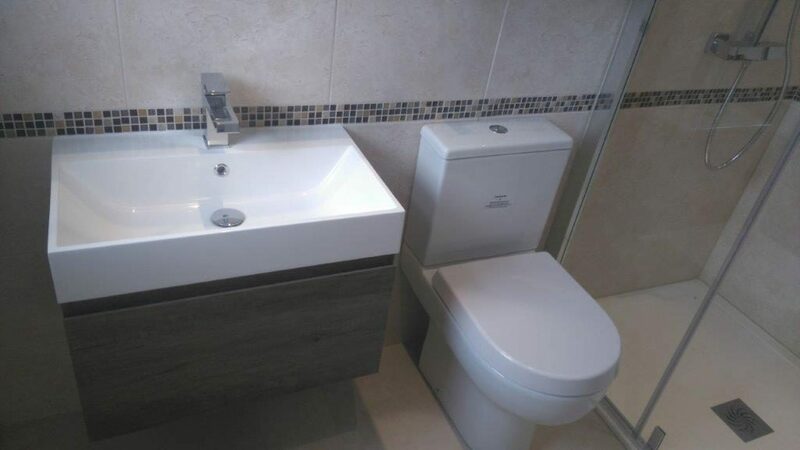 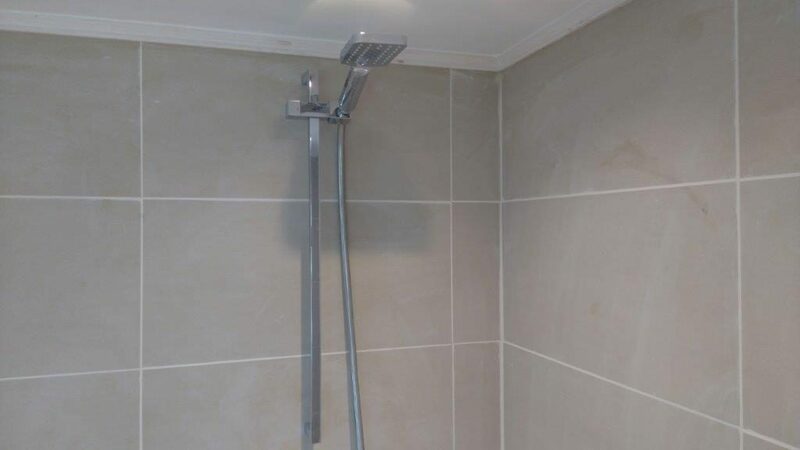 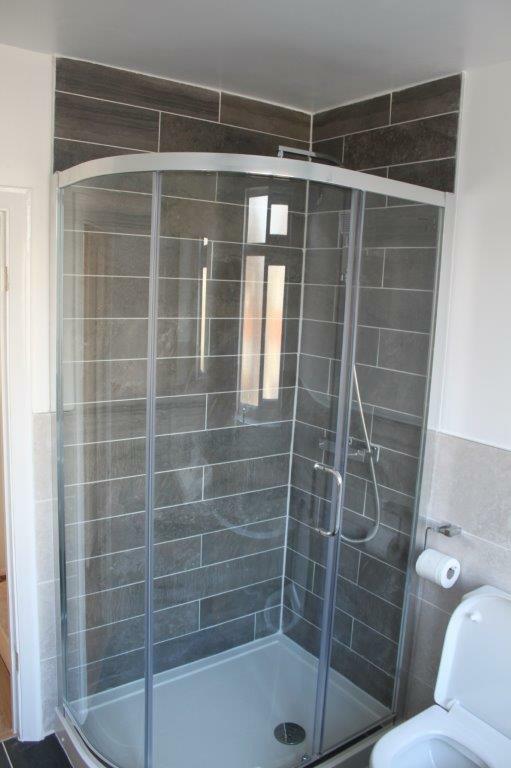 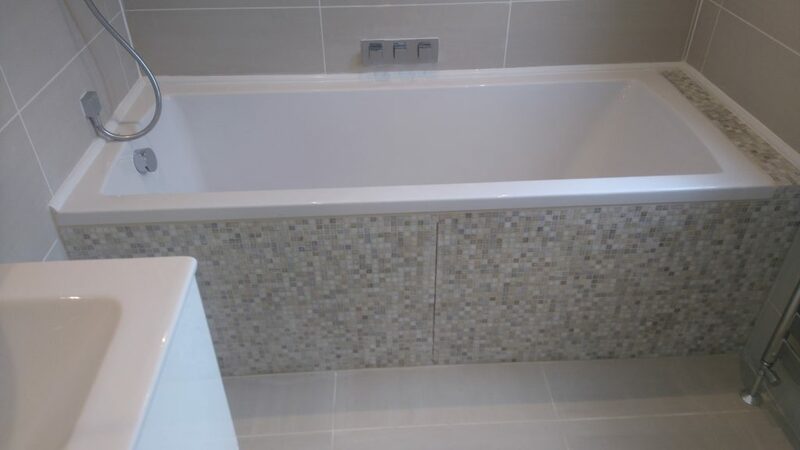 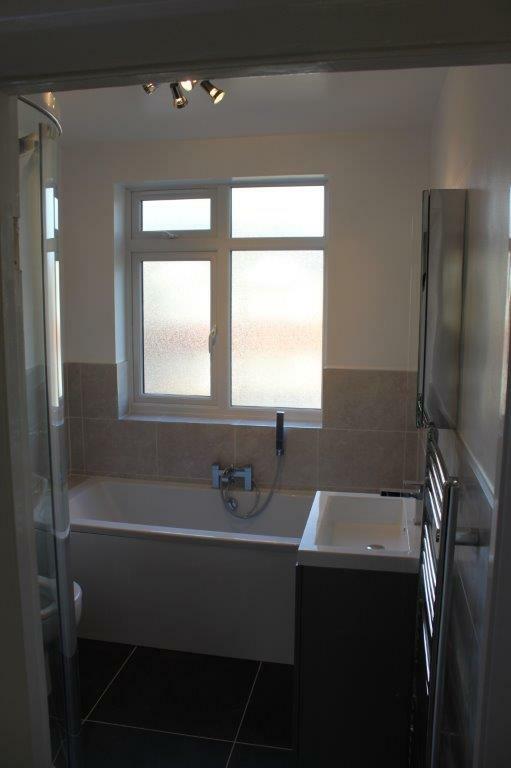 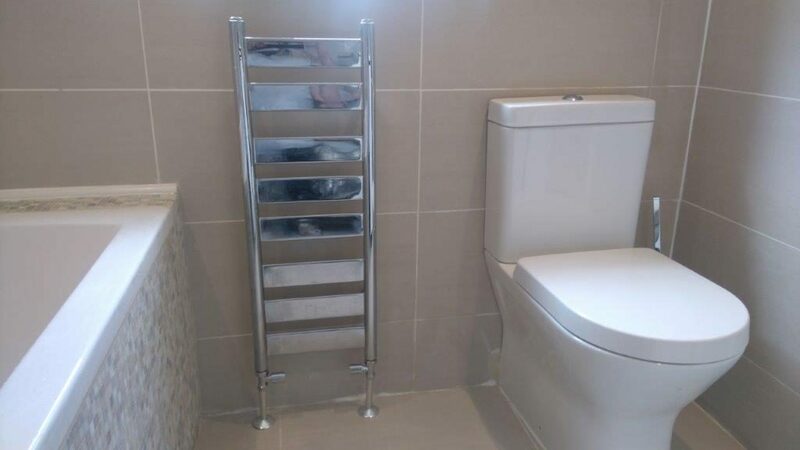 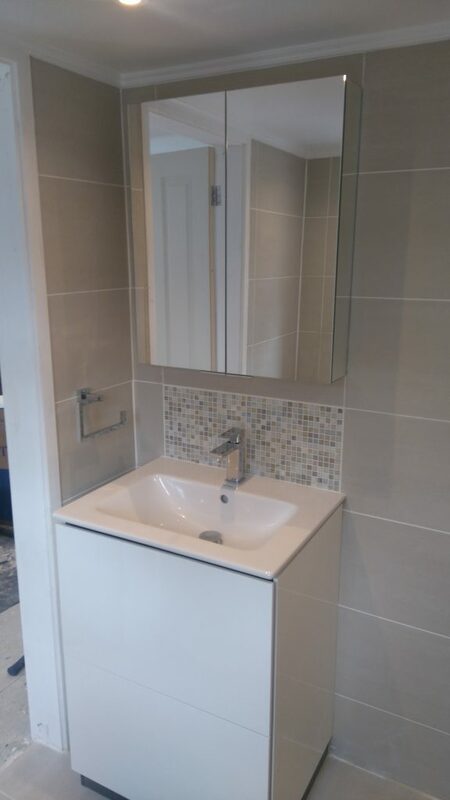 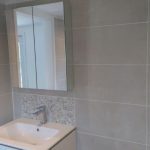 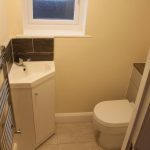 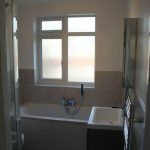 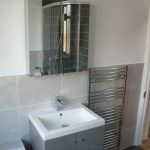 Tiling is aways a part of the works when having a loft conversions or extension built they will require tiling to the new bathrooms, kitchens and floors. 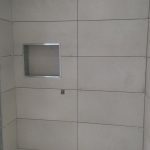 Again the selection is vast and every effort is made to assist the client with the design and quantities required to carry the works out to complete your project. 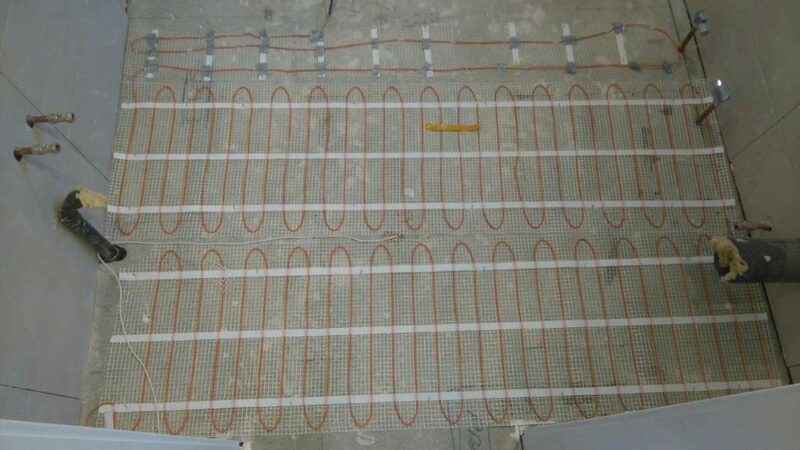 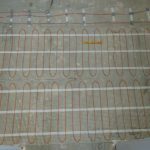 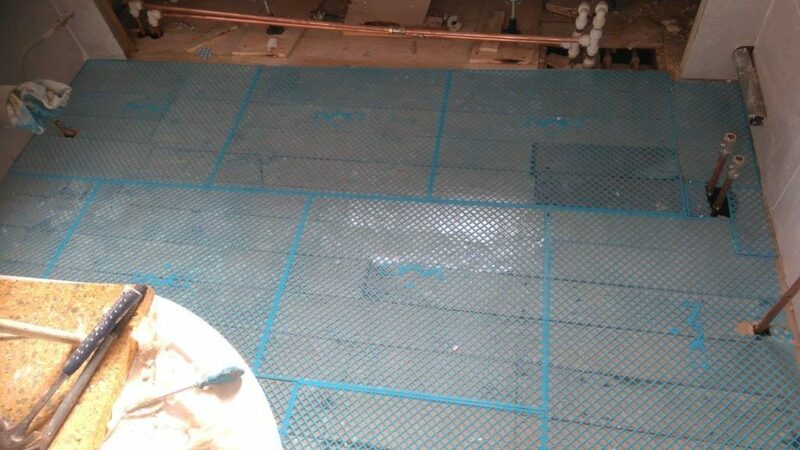 Some times you will require under floor heating and this can be carried out for you. 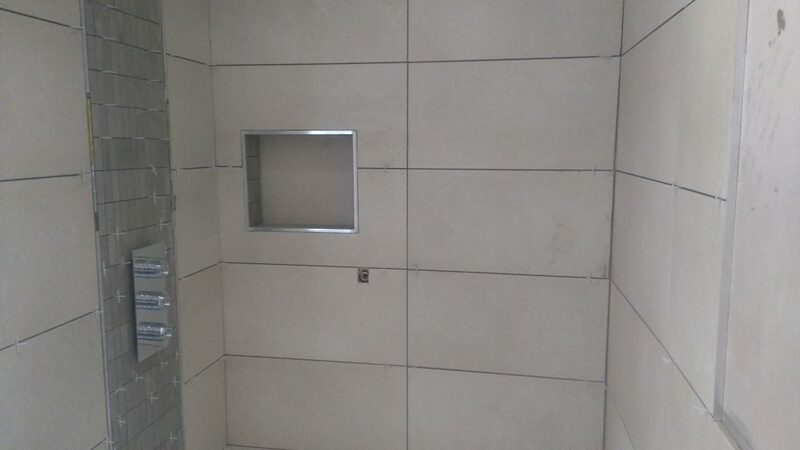 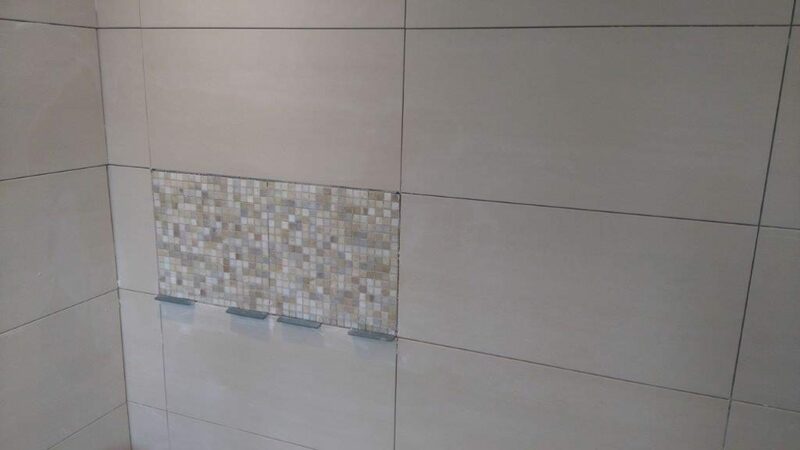 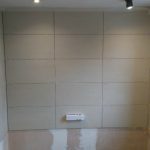 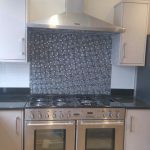 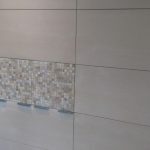 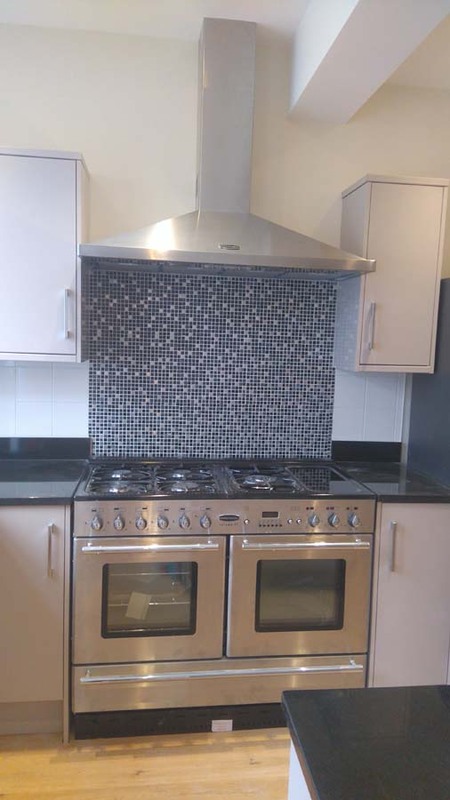 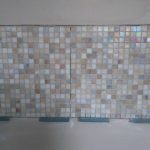 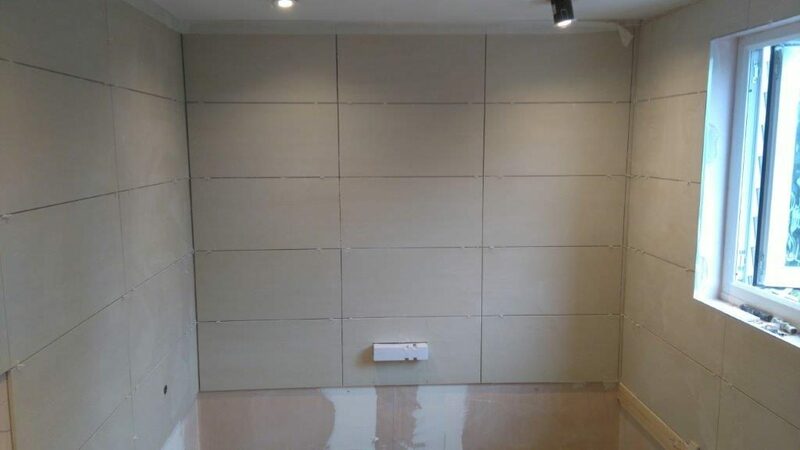 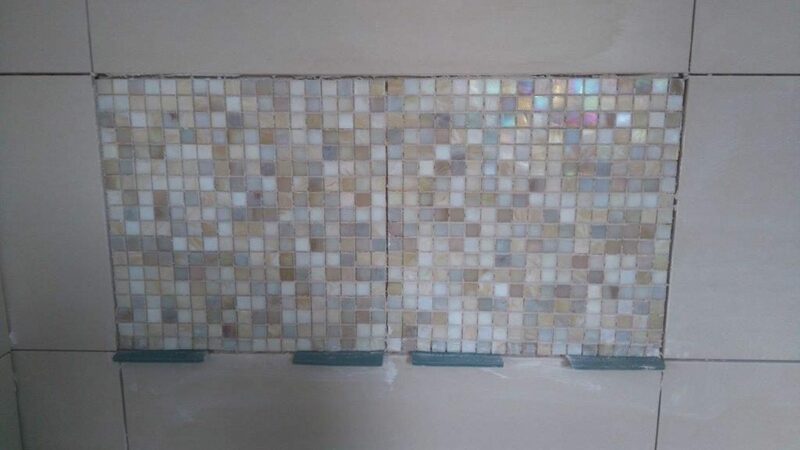 When you are ready for the tiling stage you the setting out of the design you would like needs great planning so that the end product is exactly what you had in mind from tile size to borders and tile trims. 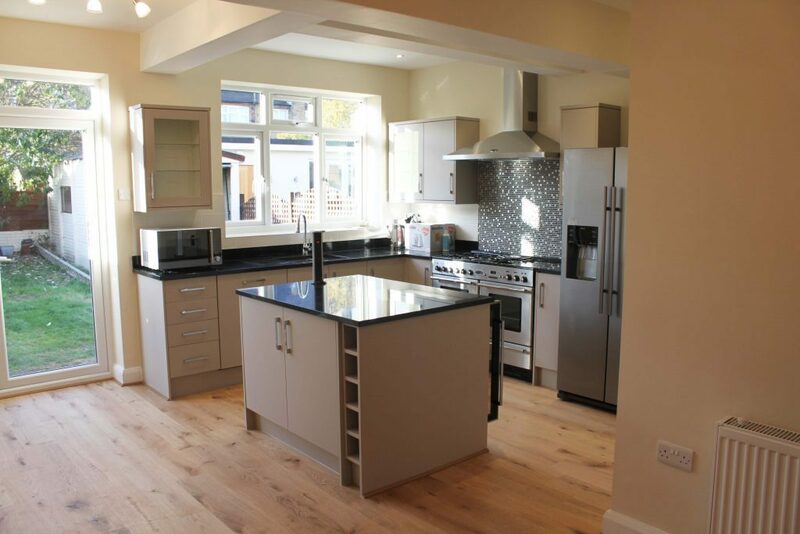 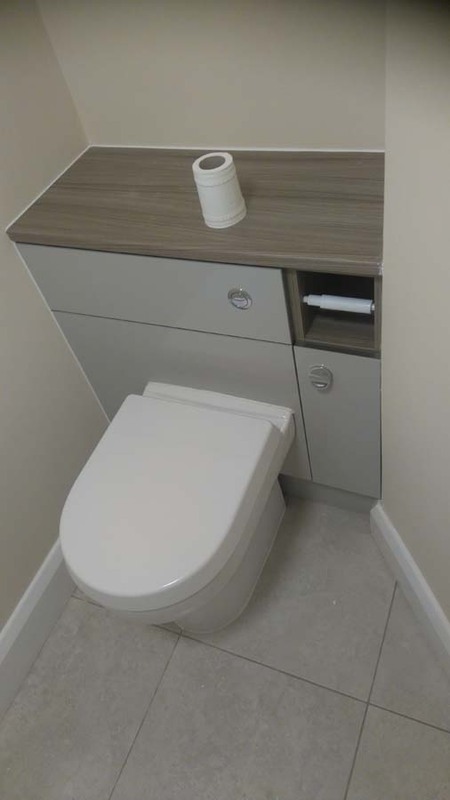 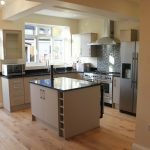 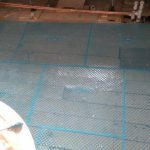 New types of floor preparations have been designed now so the floor do not have to be built up with thick ply which would raise the floor level which often would not match the level of the next room all of the products are made available to you at the time.